Final year student of EEE department Mr. Elavala Sathish has secured ALL INDIA RANK 418 in GATE (2015). Mr.Mukul B. 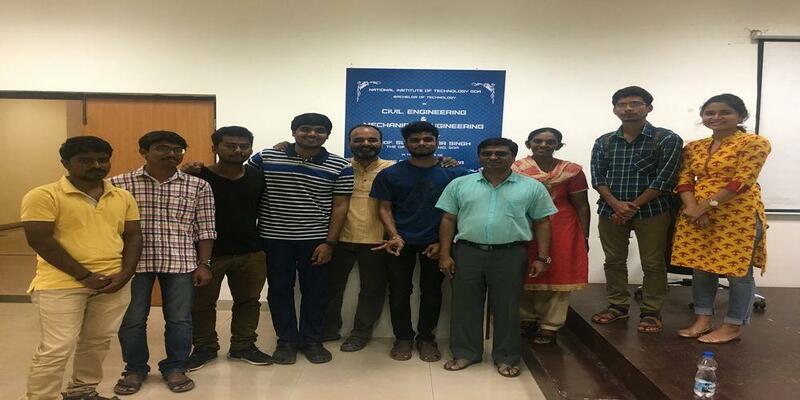 Final year ECE & Mr.Viraj Nayak 3rd year EEE received the invitation from the Rastrapathi Bhavan, New Delhi to participate in National Innovation Clubs to be held on 10 March, and 2015. TESLA members With Dept.HOD & Dr.Ponnurangam K.
The department of Electrical and Electronics Engineering was established during the inception of the institute in 2010. 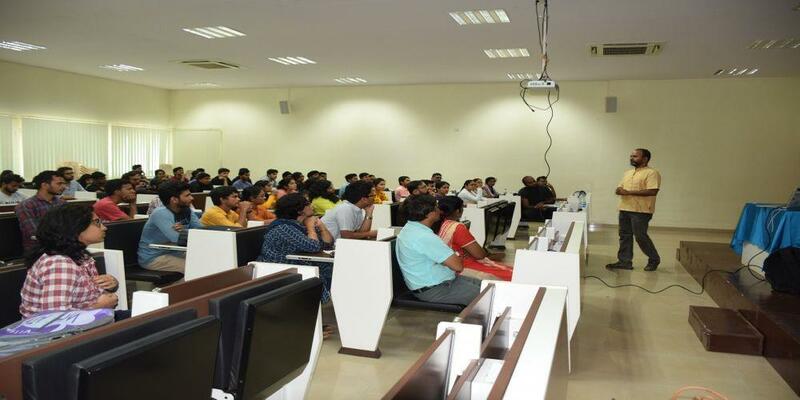 It offers undergraduate (B. Tech. 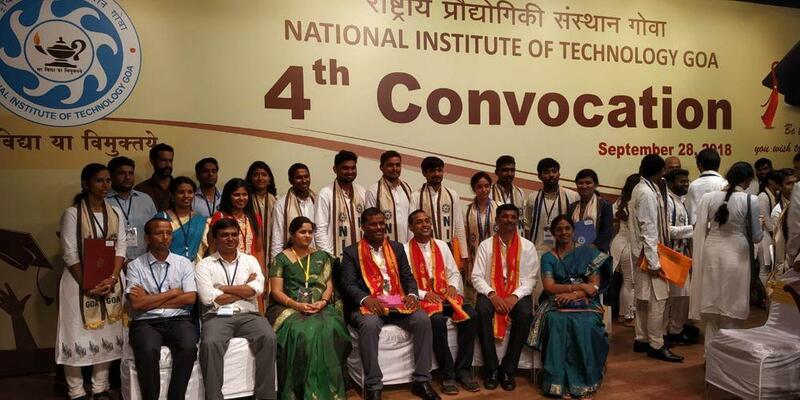 ), postgraduate (M. Tech in Power Electronics and Power Systems), and research programmes in the various fields of Electrical and Electronics Engineering. The faculty members are committed to provide the finest possible education for both graduate and undergraduate students. 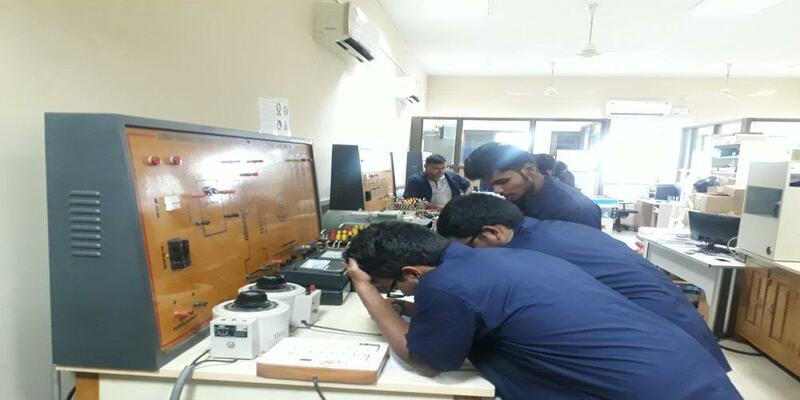 The major areas of faculty expertise include Power Systems, Power Electronics, Power Electronic Drives, HVDC Transmission, FACTS Controllers, Electrical Machines, Control Systems, Smart Grid, Signal Processing, Energy Management, Fuzzy Logic, Neural Networks, and Application of Signal Processing in Power Systems and Power Electronics. The Faculty members are actively engaged in various research areas ranging from practical implementation to theoretical investigations. Their research is being published in leading international journals and conferences. 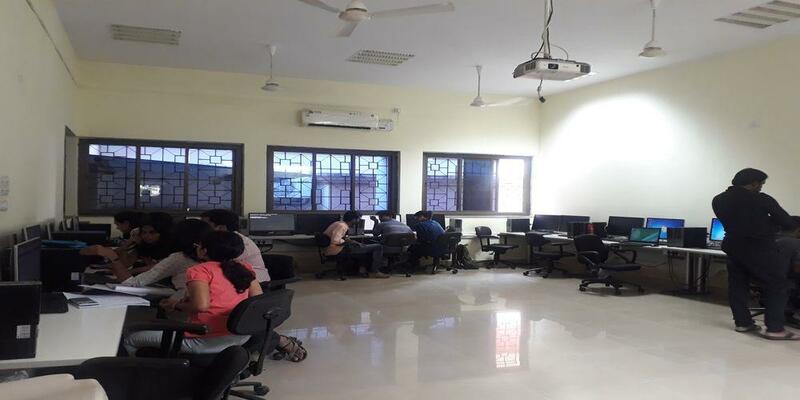 The lab facilities and the infrastructure are regularly upgraded and are well supported by the institute and the industry. 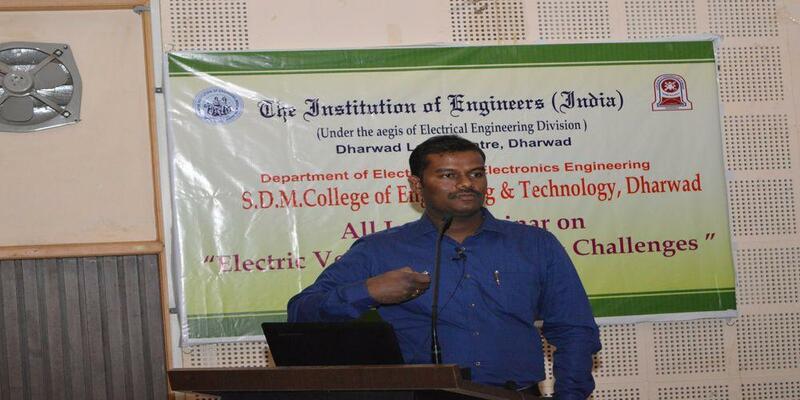 Department has MoU with Power Research and Development Consultancy, Bangalore to carry out the collaborative projects. 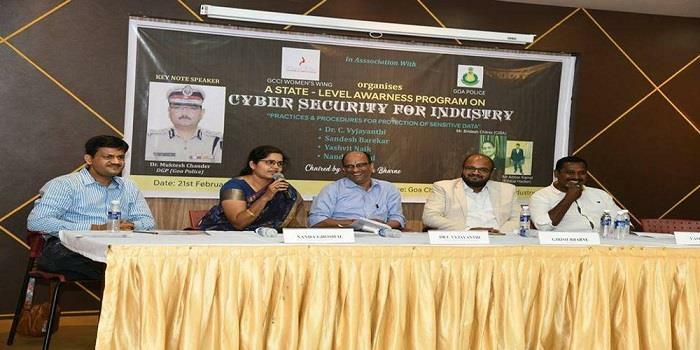 Dr. C Vyjayanthi had been a panelist in a State level awarness program on "Challenges in Cyber Security for Industry- the way forward" on 21 Feb 2019, which was conducted by Goa Chamber of Commerce and Industry. One week course on Advanced Adjustable Speed AC Motor Drive Systems: Application Problems & Solutions under the Aegis of MHRD-GIAN, 15- 19 May, 2017. Shortlisted candidates for written test/ interview for the selection of JRF under DST sponsored project, “Design and Implementation of an Inverter for a Grid Connected Photovoltaic System which is part of a virtual power plant"
Shortlisted candidates for written test for the selection of JRF under DST sponsored project "Design of Superior Pulsewidth Modulation Schemes for High-Performance Multilevel Converter based Grid-Connected Photovoltaic System"